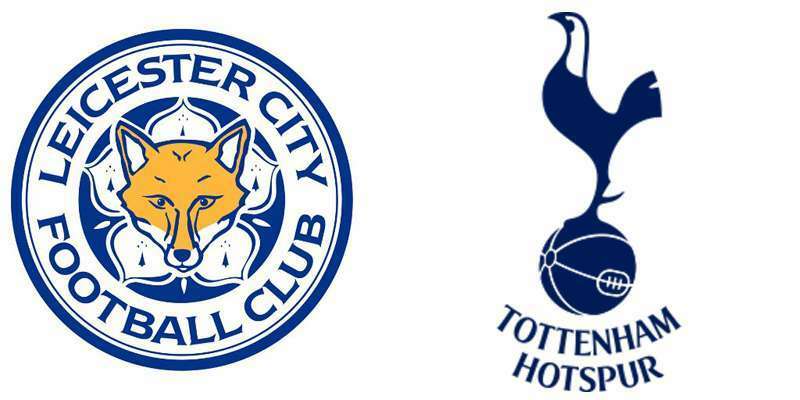 Could next season prove to be as fruitful for Premier League club Leicester and Spurs? Could next season prove to be as fruitful for high flying Premier League club Leicester and Spurs? Next season, with Champions League commitments to worry about too, a larger and better squad will be a necessity for both the clubs to remain forerunners. This season these teams proved that a winning team does not require star players or to be a big fish to win the league. What is important is that there is the team spirit that urges every player to work as a coordinated mechanism in the field. Both the winning clubs exhibited enormous progress and improved version of them on the ground. They defeated every top notch team this season so what's to say that they can't do it again. Liecester Captain Wes Morgan said after winning” I’ve never known a spirit like the one between these boys, we're like brothers. People saw it last season when everyone expected us to be relegated, but we fought back to prove people wrong. This season's been a continuation of that. We've built on the momentum, but I don't think anyone believed it would come to this." Spurs on the other hand have scored the most goals in the Premier League and conceded the fewest, and in any other season, Spurs will be certain champions with these statistics. Something very impressive about Mauricio Pochettino's team is the consistency of their manner of play - bold, brave, and attack-minded - and the consistency of their results, which has Spurs fan drooling over their dream team. And even if Leicesters have won the title, Spurs can be extremely proud of their exceptional accomplishments and progress they have made. While some imagine Ranieri's team will be a one-season wonder, Spurs are clearly a title force that is here to stay. Their experience of coming so close this season will only translate into a greater desire to win it next year. With a young, fresh, and exciting team about to be unleashed on the Champions League as well - plus a new stadium on the horizon and Arsenal below them - it really is a great time to be a Spurs fan. But football's beauty lies in its unpredictable twists and turns, so there's bound to be some drama next season too. The Spurs are the ninth wealthiest team in the league—their net worth is estimated to be $527 million and has been known to pay handsome salary to its team members. Vichai Srivaddhanaprabha is ranked by Forbes magazine as the 9th richest man in Thailand, reportedly worth 109 billion baht (US$3.1 billion). Vichai purchased English football club Leicester City in August 2010 following a three-year shirt sponsorship deal. Stephen Moyer to be seen as Officer Breeland in Fox's upcoming TV series "Shots Fired"